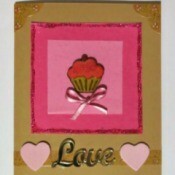 Handmade Sweeter Than Cupcakes Mother's Day CardThe cupcake motif on this cute Mother's Day card is sure to be a hit with Mom. This is a guide about handmade Sweeter than Cupcakes Mother's Day card. 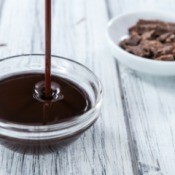 How Many Ounces in a Can of Hershey's Chocolate Syrup?Sometimes a recipe will list an ingredient as a can or box of this or than. If you purchase the ingredient in larger size containers you may not know how to measure correctly. 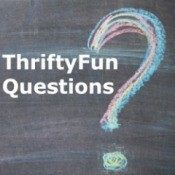 This is a guide about, "How many ounces in a can of Hershey's chocolate syrup?". 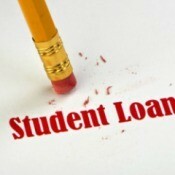 Getting Student Loans Forgiven if DisabledIf you become disabled after accumulating student loans, and are now unable to repay them, you might be able to have them forgiven. This is a guide about getting student loans forgiven if disabled. 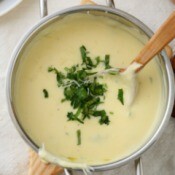 Removing the Scorched Taste from Burnt Cheese SoupSoups and sauces containing cheese can easily scorch if not stirred constantly or if the burner is too high. This is a guide about removing the scorched taste from burnt cheese soup. Sans RivalI've been trying to learn how to make the famous Filipino dessert called Sans Rival. I searched for some recipes and I came up with this delicious Sans Rival. 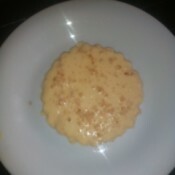 I realized I should have made some more meringue to add more layers or make it a little bit thicker. Somehow, the result is still the same sans rival but a very thin version of it. 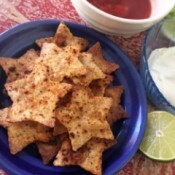 Star Shaped Lime Tortilla ChipsThese chips are fun for patriotic parties on Independence Day, but also great for birthday parties. They're easy to bake up in the oven with just a few ingredients. No frying necessary! 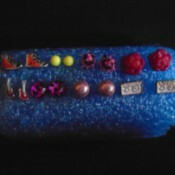 Pool Noodle as DIY Earring HolderCut your pool noodle depending on how many earrings you want to store. Cut right in half. Then poke the earrings through and attach the backs onto the other side. Pinwheel Wall Decor/Backdrop for PhotosThis is an easy wall decoration or photo backdrop for special events like a baby shower, birthday, wedding, engagement, Mother's Day, Father's Day, or any party. You can change the paper to match the theme of your party too. 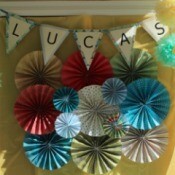 I chose colorful scrapbook paper that I had on hand to make these. 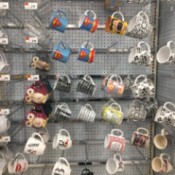 Take Pictures of Items When ShoppingI was at Walmart around the kitchen section and passed by the coffee mugs. There were tons of them, and I decided to take a picture so I could go over them in detail later. I had missed the Snoopy one while there, but spotted it in my photo. Caution on Flushable WipesWe had a big clog in our main pipe and had to get a plumber. He found a lot of wipes, and we don't have a baby. The plumber said there are makeup remover wipes, wet wipes, and cleaning wipes, to name a few. 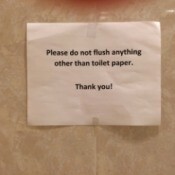 He said even if the container says is flushable, will not disintegrate and will clog up the pipes eventually. Stacked Block StairsOur front porch is quite high off the ground and for years we used some old cinderblocks as stairs. 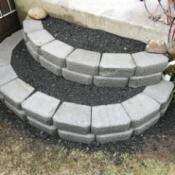 We were in need of safer stairs, so my husband made these awesome curved stairs out of stacking blocks and gravel. Gag Gifts Ideas for Family ReunionI need them for great grandchildren and great great grandchildren; it is a large family. 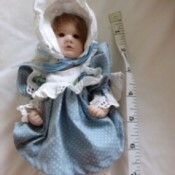 Value of Chris Noel Porcelain DollMy doll was purchased in France in 1994. It is made by Chris Noel. It is number 2 out of 50 dolls. It is 8 inches tall. Value of Mersman TableI have a Mersman table number 7092 and am looking for the value of it.